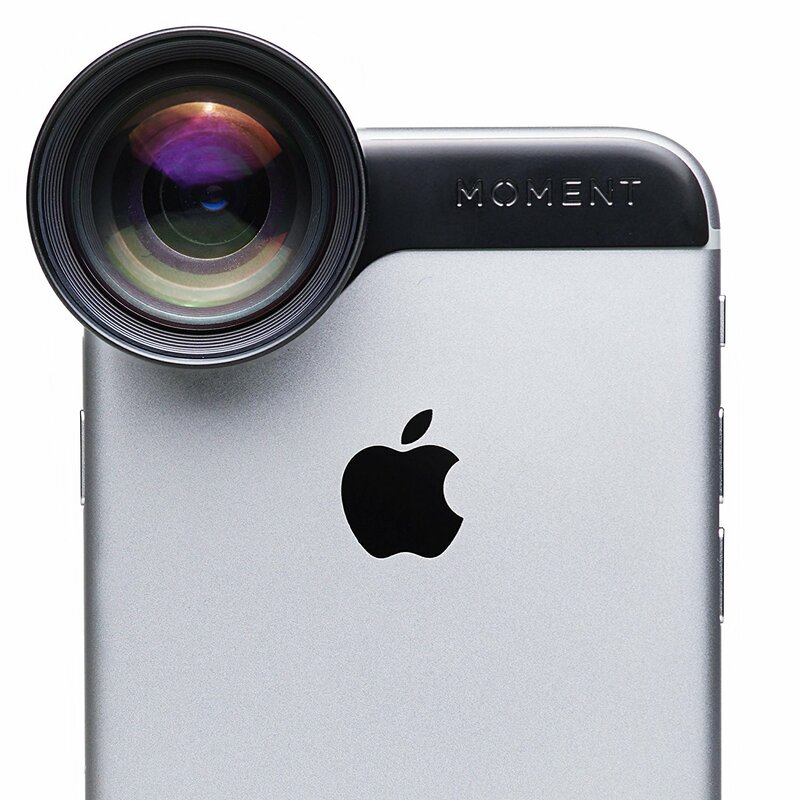 Looking for a quality Zoom Lens for iPhone in your desired budget? Well, you have come to the right place. 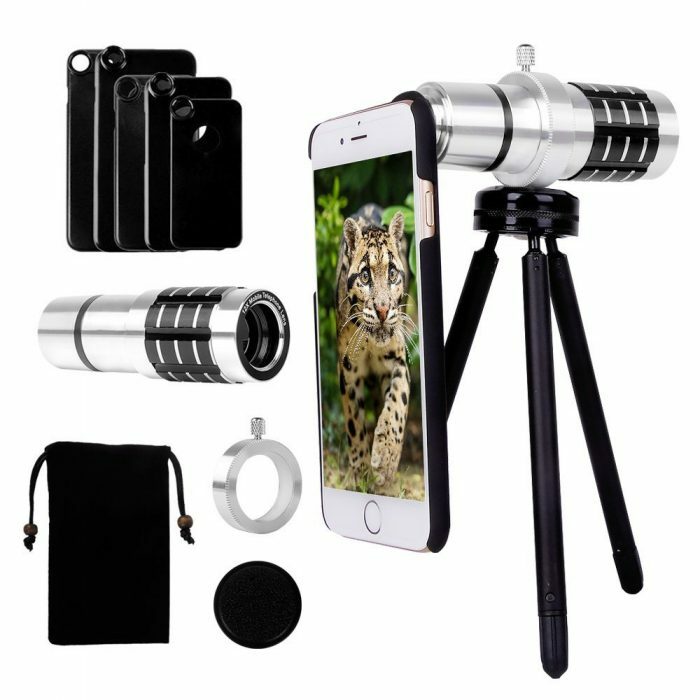 Today, we are going to discuss some best quality telephoto zoom lenses and lens kits compatible with iPhones. Before continuing, let us have a look at what these telephoto lenses do and how they help you in photography with your iPhone. As we all know, iPhone cameras are already superior to almost every smartphone available out there. 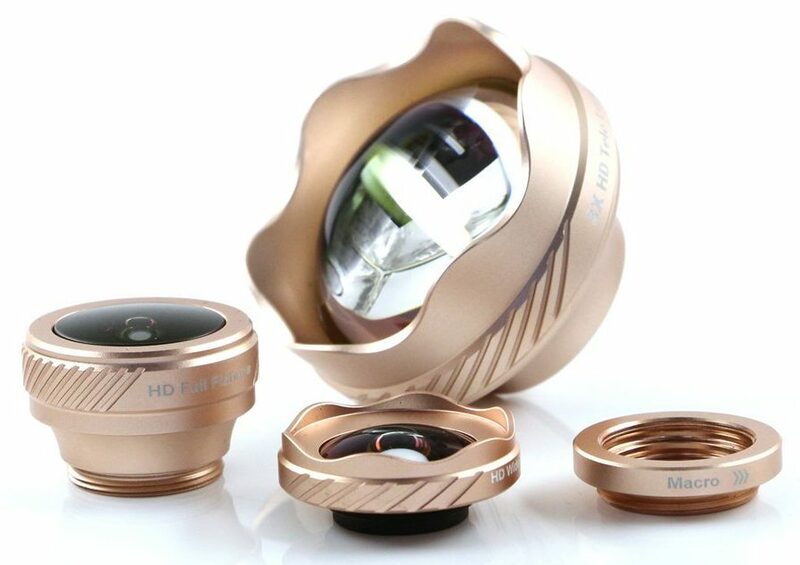 By blessing them with additional zooming and macro/wide-angle capabilities, these lenses would take your iPhone photography experience to a whole new level. It would not be too hard to note the difference between a without lens and with lens photograph. The photos were taken using this lens turns out to be comparatively impressive. You might feel a little bit of shadow on the edges of some shots. However, it is quite minimal and considerable. This telephoto lens is identical for capturing objects that are a bit far from your position. Compatible cases and apps made by Moment would make things even easier for you. 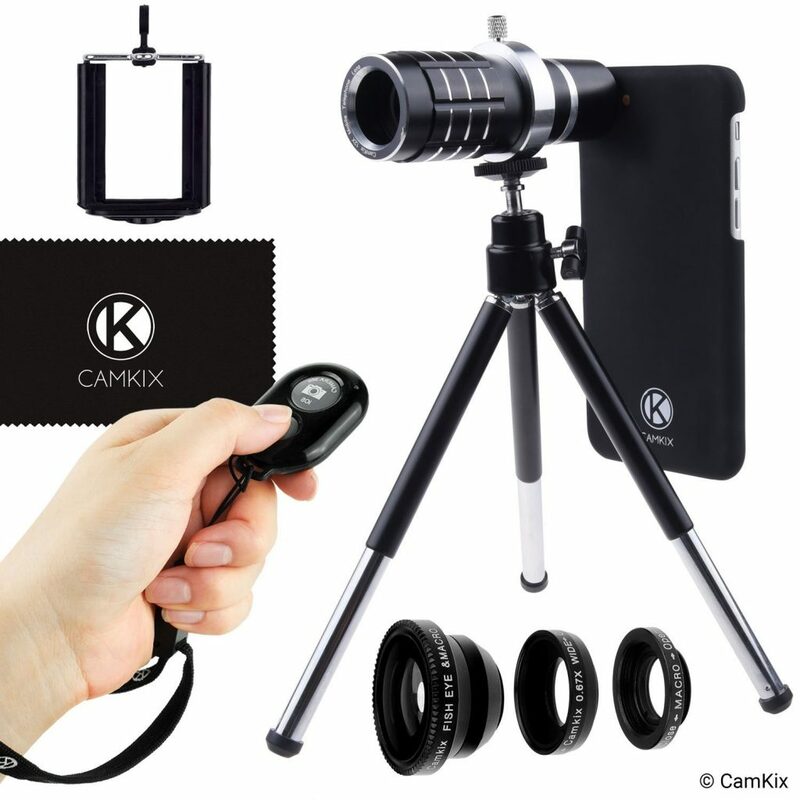 This little thing will take the quality of your smartphone camera images to a completely new level. For personal level use, this is the one we recommend. 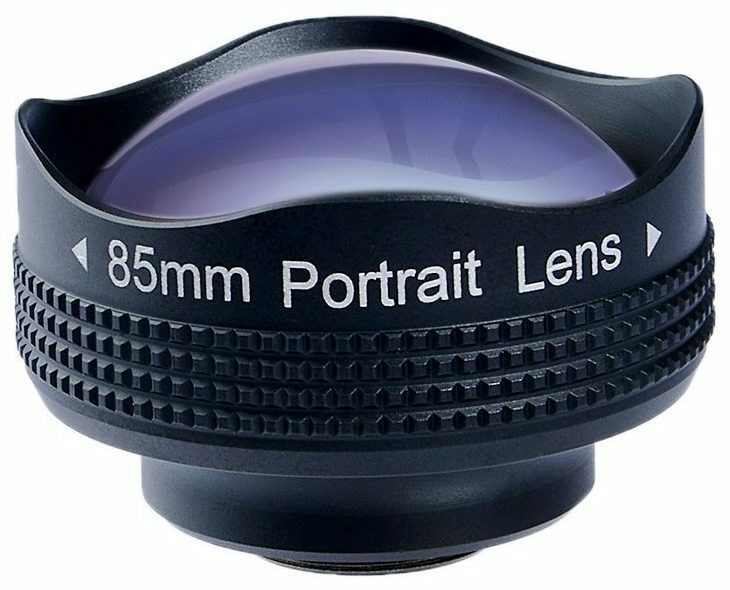 For portraits, 85mm is always considered an ideal option, which makes it identical for capturing high-quality pictures of your friends, family and of course of yourself. The only flaw is that you will need to remove your outer box for fitting it correctly. 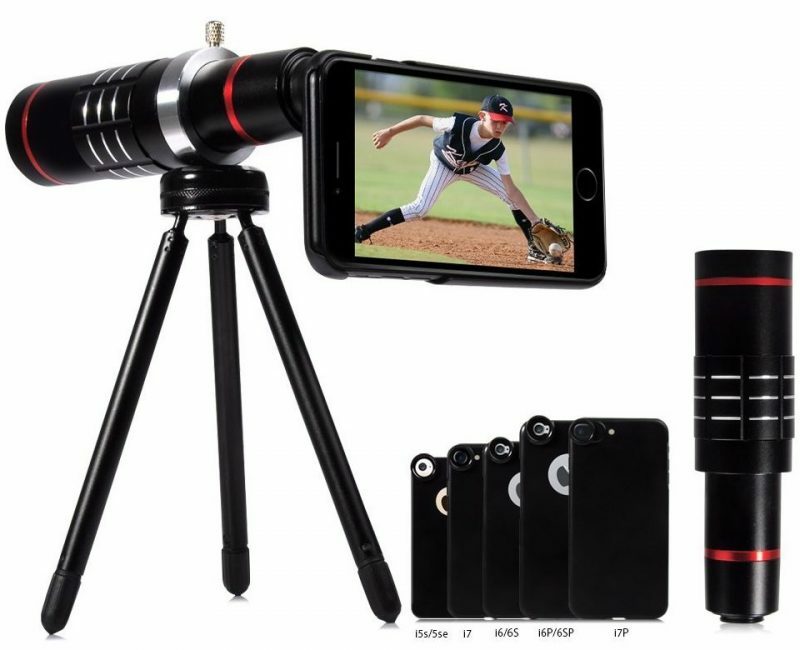 For any iPhone 7 owner, this lens and remote shutter kit can be a great addition, taking their photography to a completely new level. Note that 12x zoom is fixed length zoom and cannot be adjusted. Besides that, it comes with an adjustable focus ring, a great touch. You may find it a bit difficult to remove the phone case, but it fits properly and helps a lot. Instead of clips, it used custom phone cases to attach the lens properly with the smartphones. It also works with the otter box case on the phone without any issues. Optics in the lens is nice and bright. 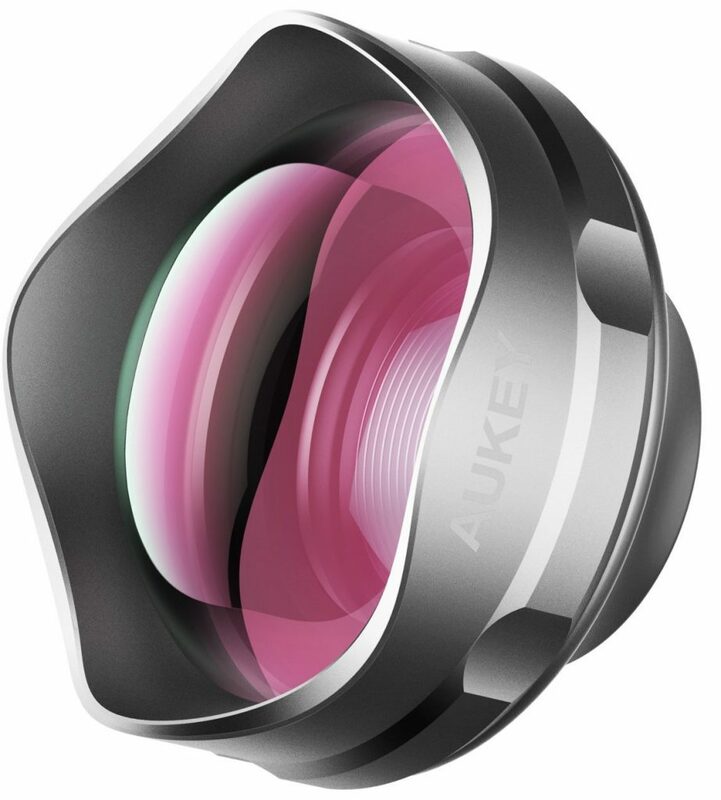 It is ideal for those looking forward to taking better macro photos and need a wide angle lens for their phone camera. It is a great kit whenever you are forced to avoid your big and bulky DSLR kits. The quality isn’t as good as a DSLR but quite satisfying. You will need a bigger display than your phone to check out the details properly. It is the perfect deal for casual outings and situations where you want to save some space. A great plus is that it is compatible with a variety of devices. There are many events where you can’t just carry your big camera kits. Wide angle lens would help you to cover up entire stage at a concert or similar events, even when you are pretty close to the object. A macro lens is ideal for close shots or simply portraits. Fisheye is quite fun and suits for all kind of pictures including sceneries. The kit is ideal for taking on casual outings. Considering the price tag, the quality the lens delivers is impressive. The clips are robust and handle the lens correctly once mounted. Unlike others lenses in this price range, there is minimal to no compromise in quality. You are not likely to face any blurring, warping or edge coloring. 12x zooming capacity makes it ideal for casual outings and events. You might even develop the interest in photography after using them. 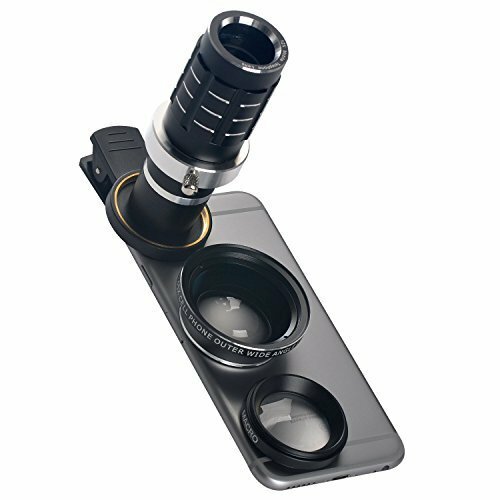 What I loved about this kit is that it delivers mounting cased for iPhone 5s to iPhone 7. 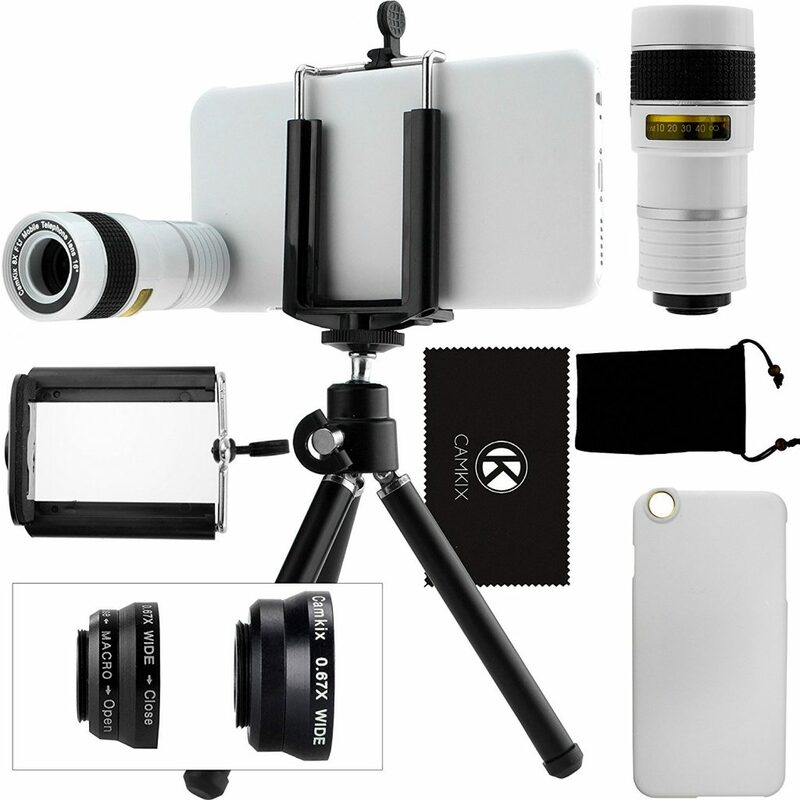 This kit is popular for distance photography. If you are looking a lens for capturing close shot them move and select something else. However, for distance photography [at least 30+ feet], this would turn out to be a great deal for you. In this list, or in the entire range of telephoto lenses, this one is the most compact lenses you would ever come across. You can simply slide it in your case when you need it and slide it down when you don’t. No need to carry bulky mounting accessories! The case is pretty flexible and handy to put on and take off. The only flaw is that it is compatible with iPhone 7 plus and not with any other smartphone. It surely isn’t a professional photography equipment. However, like an average person, you can have fun with it and enjoy the enhanced quality, and ease of your smartphone camera captures. It has a limited magnification capability of x3. However, for general purpose use, it is a great addition to your smartphone. We hope you like our list of the best Zoom Lens for iPhone to enhance your photography experience. For any questions or suggestions, please feel free to use the comment section below. Cheers!